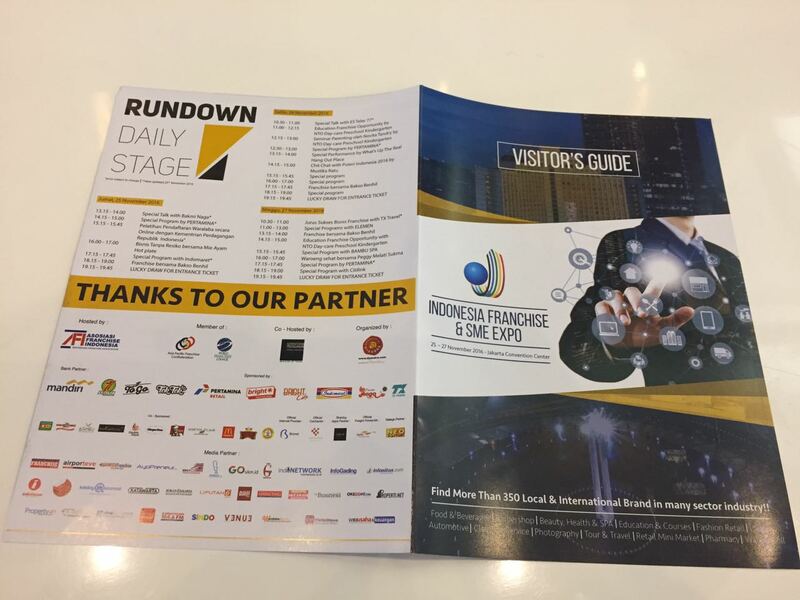 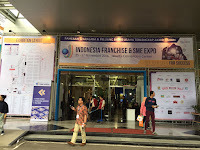 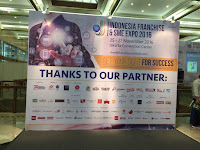 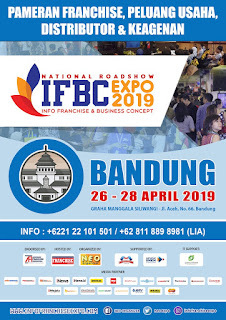 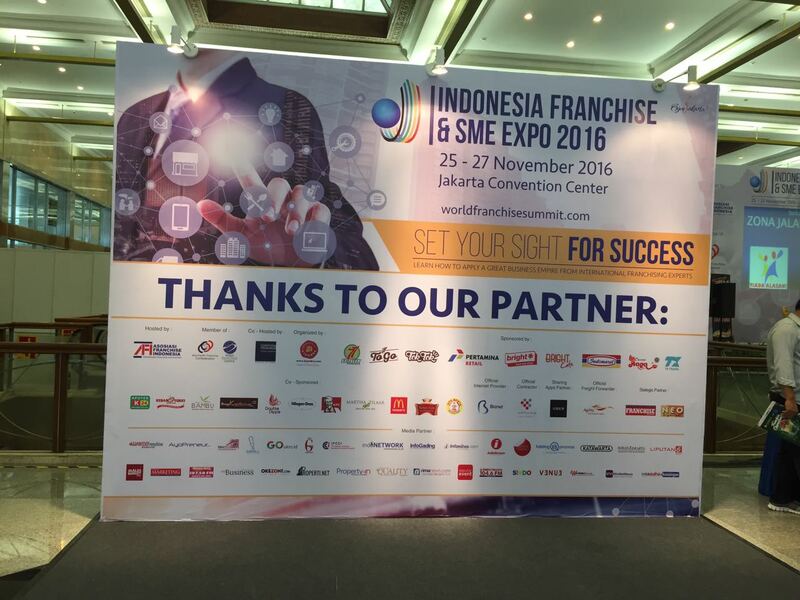 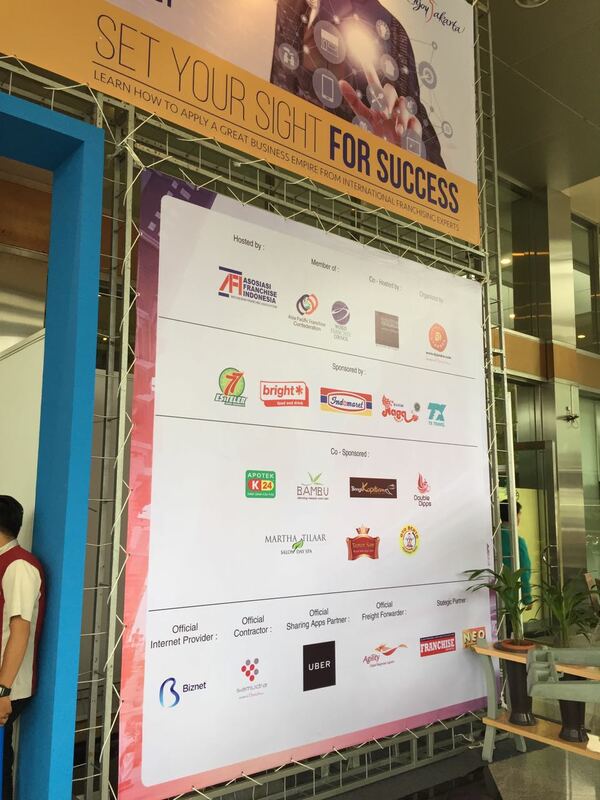 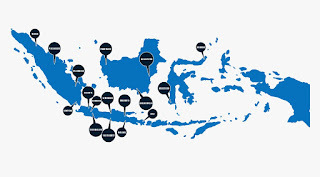 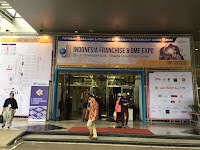 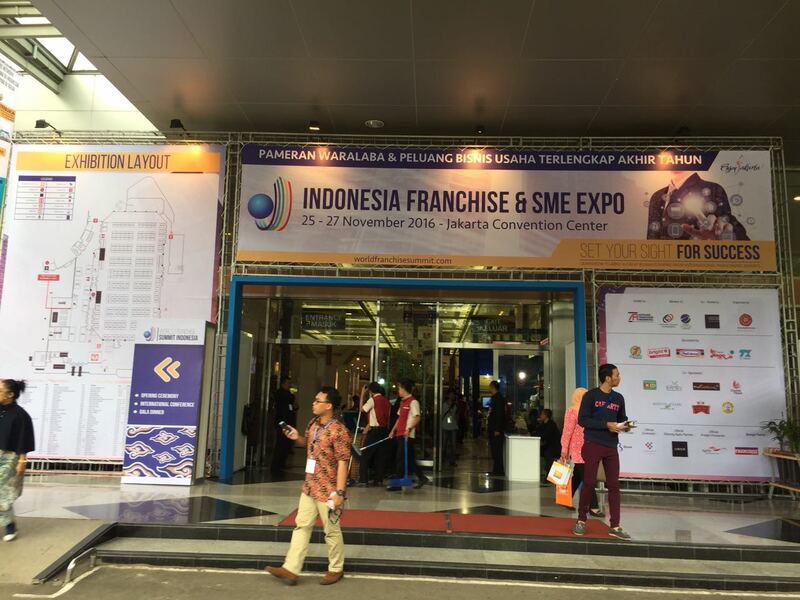 Neo Organizer support one of Indonesian Franchise Association (AFI) Program on November 22nd-25th, 2016 in Jakarta. 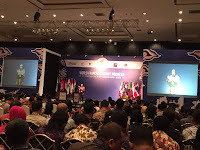 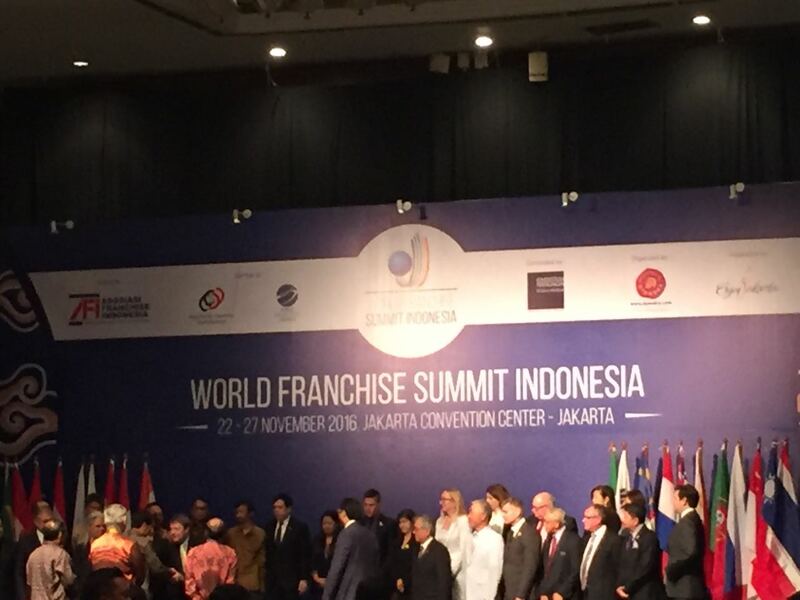 #WorldFranchiseSummit2016 and #APFC ( #AsiaPacificFranchiseCouncil2016 ) Jakarta. 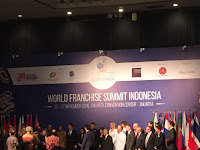 Becoming our honor to participate and support this international event.